It's the Wing Cafe & Tap Annual Mardi Gras Crawfish Boil!! One small detail. The place is always packed, but Bing is more than willing to set aside some table space for us. Happy Hour will officially start at 6:30 pm. 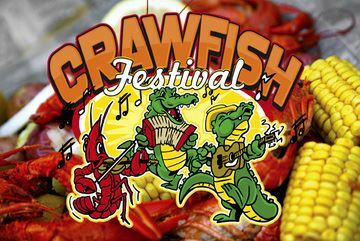 But if you want a head start festivity start at 1:30 until..... Live Music from Squirrelheads & Abita Beer Specials.